The list below are just a few of the area's Pet Adoption centers. You can also find up to date information at LetsHelpPets.com and at Frederick County Animal Control's listing on Petfinder.com. Although we do not operate a shelter, we have cats available for adoption at our office. These animals have found their way to us for different reasons and we are committed to provide them the care they need. (they don't answer the phones yet!) 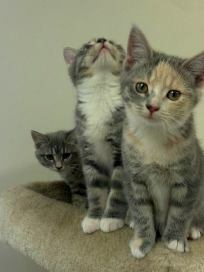 The cats we currently have up for adoption can be seen HERE. 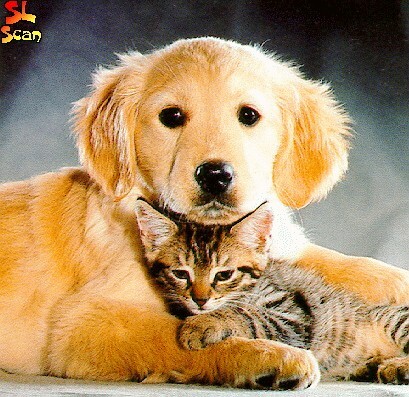 We also have many resources for both adoption and care of your pets. We frequently partner with Animal Groups to showcase their adoptable animals. Adopts dogs, cats, reptiles, pocket pets, rabbits. Adopts dogs, cats, pocket pets.